Our Media page compiles recent videos for Baylor Scott & White The Voice Center. What is Vocal Fold Paralysis? Watch here to learn more. Sonya began to lose her voice every day. Watch as Dr. Lindsey Arviso talks about Muscle Tension Dysphonia and how she was able to help Sonya understand more about what she was going through. 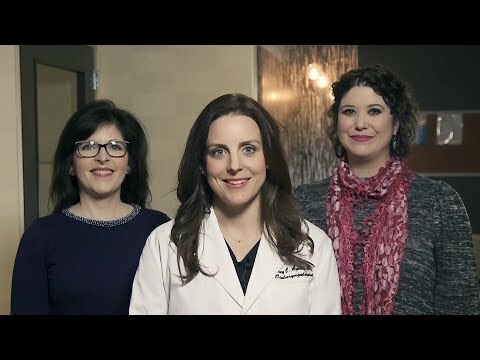 Watch Dallas Otolaryngologist Dr. Lindsey Arviso discuss how Vocal Fold Paralysis occurs and the treatment options for it. Steve noticed he had a weak voice and it began affecting his career. Watch him talk about how Dr. Arviso was able to get his voice back thanks to a simple procedure. Ask The Doctor with Dr. Lindsey Arviso - Why do I have a persistent unexplained cough? 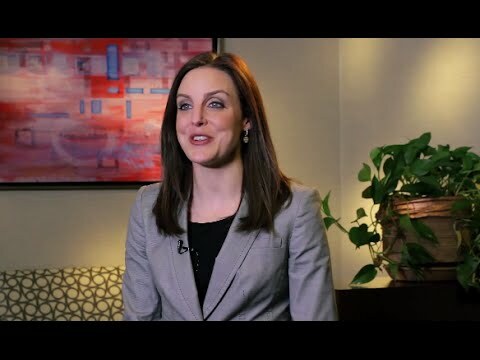 Ask The Doctor with Dr. Lindsey Arviso – Why do I frequently lose my voice? 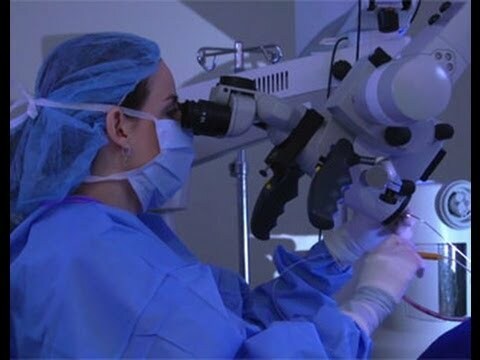 Watch Dallas Otolaryngologist Dr. Lindsey Arviso talk about treating those suffering from vocal fold polyps. Josh’s voice slowly started to change and he had trouble communicating. Watch him talk about how Dr. Arviso was able to remove his polyp and rehab his vocal cords.